Our over arching mission is to restore and elevate the horse human relationship. This guides all of our activities. 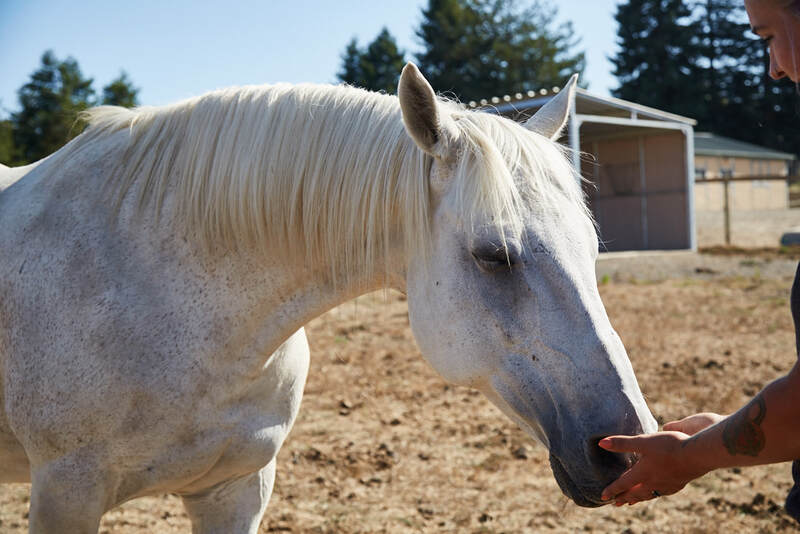 From our educational programs to our community service offerings, we see the horse human partnership as a powerful conduit for healing. The Brego Foundation seeks to dispel they myth of the "unwanted horse" through educational programs, advocacy and partnerships. We believe that by providing new modalities to improve the relationship between horse and rider, and partnering with local equine health practitioners to educate the equestrian community about alternative healing methods for the rescued horse, we can enable a profound change in the way we view our equine companions. 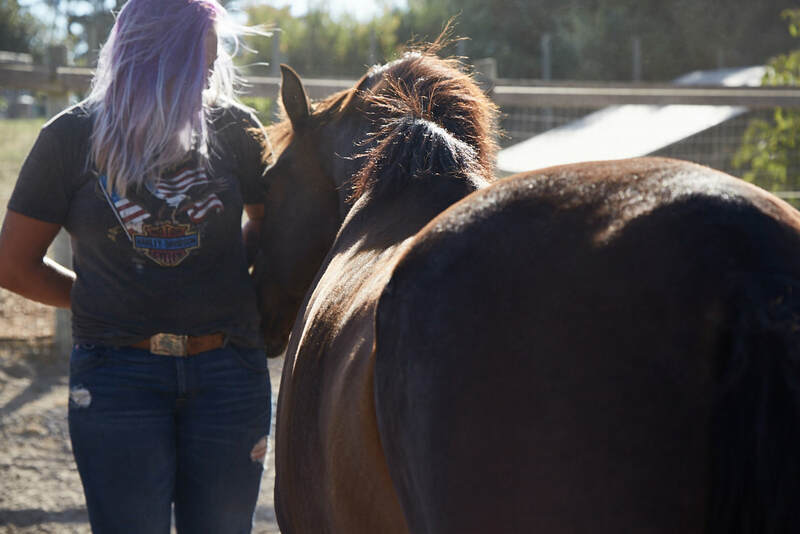 Veterans: Working with horses in a non-threatening environment can accelerate the healing and recovery of veterans suffering from Post Traumatic Stress Disorder and Traumatic Brain Injury. We also work in partnership with The Bridge Home to bring unique and highly tailored programs to the women veterans community, particularly those who are survivors of Military Sexual Trauma. Addiction Recovery: We partner with local recovery centers to assist the recovering addict or alcoholic in the inner journey towards sobriety, providing critical emotional fitness skills, interpersonal communication skills and a modality for authentic community. Our programs are among the highest rated in the area and our blueprint for recovery can dramatically improve long term sobriety rates. Community Sponsored Leadership Development Programs: The Brego Foundation will sponsor leadership, personal, and professional development programs, delivered by Mearas Leadership and Coaching, to local community organizations (teachers, students, Police, Fire, and other community organizations). Community Gatherings: We offer regular Community Gatherings where people can experience the power of an authentic community, working with and being on the land supported by our equine partners and guides. Wherever man has left his footprint in the long ascent from barbarism to civilization we will find the hoof print of the horse beside it.